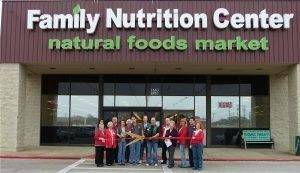 Epic Coffee is now available at the Family Nutrition Center in Cleburne! You can find it in the grocery section, and I understand that you get a 10% discount from the store as a thank you for shopping with them. Don’t forget that they are closed on Saturdays, and open on Sundays.